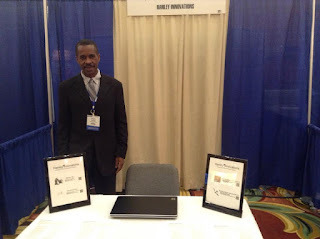 I would like to thank everyone who visited Hanley Innovations' booth (321) at last week's 51st AIAA Aerospace Sciences Meeting in Grapevine, Texas. We had a great time seeing old friends and meeting new ones as we discussed the latest innovations in aerospace engineering. The following video shows how Stallion 3D can be used with NASA vehicle Sketch Pad software. Do not hesitate to contact us at (352) 240-3658 if you have any questions about our software products.